Buveur D’Air beat Vision Des Flos in Saturday’s 888Sport Contenders Hurdle at Sandown by a meagre 2 lengths. On paper, this looks a poor performance compared to the Buveur D’Air we’ve seen demolish opposition and wander home without breaking a sweat. And talk is that we might see the reigning Champion Hurdle get beat at Cheltenham Festival 2019 in what is now only 5 weeks away. To that, I say rubbish. Vision Des Flos is not a terrible horse. 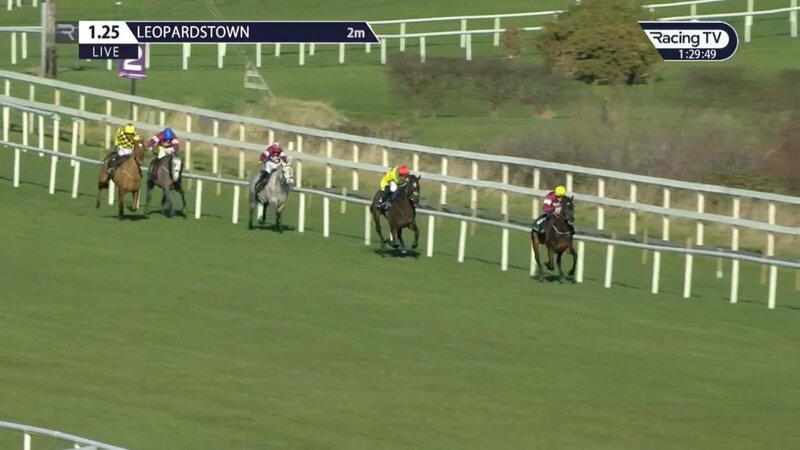 His form reads 1/3421622-U2352 in company that includes Wholestone, Brain Power, Lalor, Samcro, Paisley Park and, of course, Buveur D’Air on more than one occasion. Furthermore, 2 lengths is not reflective of the typical easing home that Barry Geraghty gave the champion. And this is part of the problem. We have not seen a proper romping of an opponent from Buveur D’Air. Not because he is a horse incapable of doing so, but because he doesn’t need to. Nicky Henderson, JP McManus and Barry Geraghty represent an almost unrivalled amount of hurdling experience. They know what they are doing. Why ruin a good thing to show off and win by a spectacular amount of lengths when you can ease your star home and continue to win Champion Hurdle after Champion Hurdle? Let’s not forget that Buveur D’Air is only 8 years old. Hurricane Fly and Rooster booster both won Champion Hurdles at 9 years old. It may be this easing home and potential overconfidence that saw Verdana Blue shock punters into a short head win over Buveur D’Air at Kempton Park in the Christmas Hurdle. Of everybody, the winners’ jockey, Nico de Boinville was the most shocked. 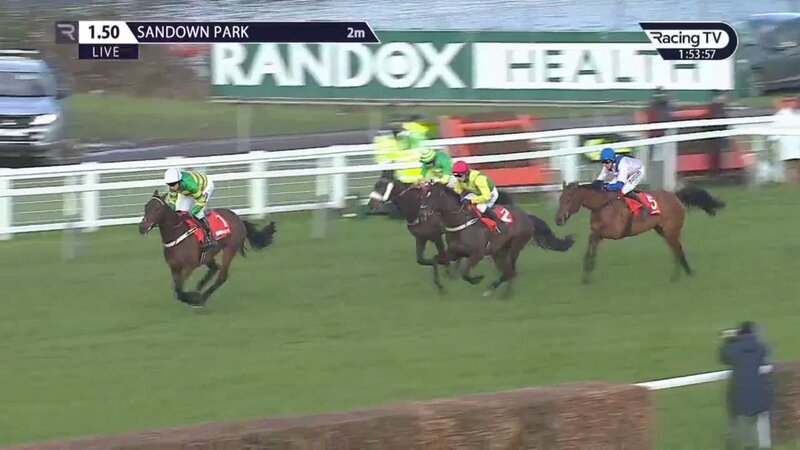 Yes, Buveur D’Air got a hurdle wrong and it seemingly impacted the rest of his race. That makes it a grand total of one mistake over the course of the last 3 years. And that’s being harsh as coming third to Altior as a 5 year old is no mean feat. Min was second that day. The only worrying element here was that it only took one mistake to enable a horse rated 20 lbs lower to beat him. But, horses, trainers and jockeys are forever learning about their horses and that is surely attended to. So, why did we not see a demolition at Sandown in the Contenders? Buveur D’Air made no mistakes and had won the race. A procession. I’ve been critical in the past when jockeys hold up a horse until the last, confident the horse has enough left in the tank. They may well have. But, when they blunder at the last, it’s the punter and the owner that is let down by the race not already put to bed. I had no criticisms of Barry Geraghty in the Contenders. Job done. There’s no question about it. Apple’s Jade was fantastic when winning the Irish Champion Hurdle on Saturday at Leopardstown. Supasundae, in second, is no mug and is rated a pound higher. But this was a demolition. The Apple’s Jade we thought she would be in the run up to last year’s Cheltenham Festival. However, come the festival and a different horse turned up. With a run between Christmas and Cheltenham, the Irish Champion Hurdle could have been the prep run that was missing last year. She certainly doesn’t mind Cheltenham. We know this through her Mares Hurdle win in 2017 when beating notable horses Vroum Vroum Mag and Limini. However, mixing it with the elite is another challenge entirely. We have already seen Samcro embarrassed once this season when taking on Buveur D’Air. I can’t help but feel the same treatment is waiting for Apple’s Jade. The same could be said for Laurina. She scared off all but one rival in her only race this season. The Unibet Mares' Hurdle at Sandown in early January offered no information as to her progression. Without a stonking triumph against someone noteworthy before Cheltenham, Buveur D'Air is still a Champion Hurdle banker. Comfortably handled the marked drop in distance in the Irish Champion hurdle to beat the previous year's winner Supasundae by 16 lengths.